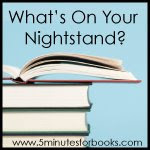 It is the last Tuesday of the month and Jennifer at 5 minutes for books is hosting "What's On Your nightstand"
The pile generally stays about the same size because I am constantly buying books. We have a used book store in the same shopping center as our business, so you can imagine where I spend my breaks. Plus I have Amazon Prime and get my books in two days. 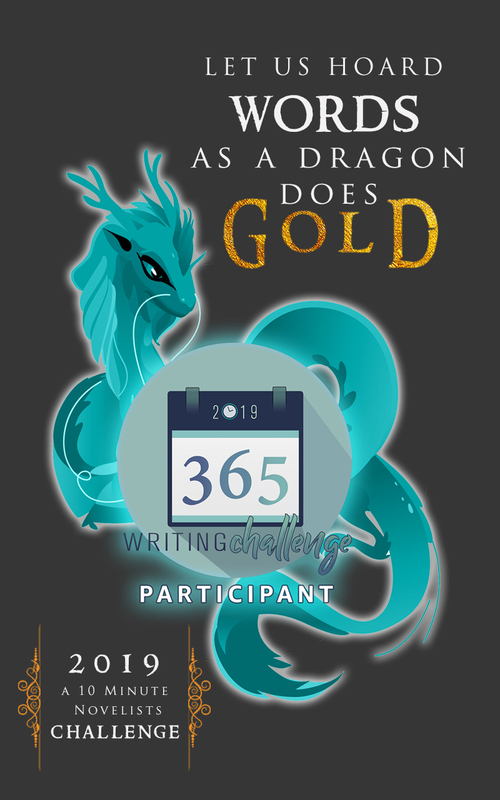 I have discovered several authors this year that I like including not only Nora Roberts, Elizabeth Lowell and Karen Rose, but Suzanne Brockmann, Roxanne St. Claire, and Linda Howard. 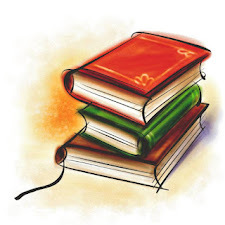 I go through periods of reading only one or two genres. A few years back it was only science fiction and fantasy, then just christian novels by writers such as Bodie Thoene and Dee Henderson. Now it's mysteries and thrillers with a bit of romance thrown in. Our bookshelves are overflowing and my husband is questioning my sanity. I've been a bibliophile all my life and hope that someday when we get that bigger house, to have a huge room for our "library". Great stack. Elizabeth Lowell has been a long time favorite. I keep looking at Brad Meltzer's books , but haven't read one yet.